Car batteries have an average lifespan of four to six years. Think back to how often you replace yours. If it’s every one to two years, that’s a ridiculously short amount of time for a car battery to last. 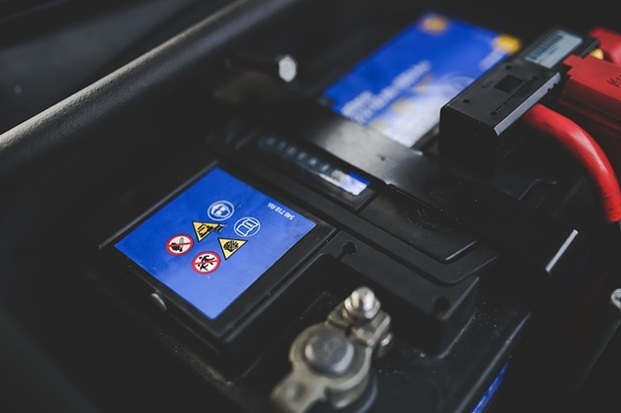 Your Sunshine Coast car service professionals give you four practical tips to improve your car’s battery life and maximise the investment you get out of it. Leaving the lights on overnight can be enough to drain a battery. Are you guilty of this error? Consider yourself lucky if your car has an auto-off function, but if it is of the traditional kind, then you need to get into the habit of checking all your lights before parking or leaving your car. Rust can build up on the battery terminals over time, which can affect the flow of electricity from the battery to your car’s electrical features. Remove corrosion build-up on your terminals using a stiff, dry brush. Make sure to check that the clamps are locked on tight after cleaning. Your car’s batteries need to be fully charged for optimum performance. Unfortunately, it can take some time–usually 30 minutes to 1 hour–for the alternator to fully charge a battery that has a state of charge of around 70 percent. Travel times shorter than 30 minutes could mean the alternator won’t be able to fully charge the battery, and this results in shorter battery life. Do your car battery a favour and use public transportation instead. Better yet, walk. An off engine means an off alternator—meaning the battery is not charging. Using the fan or car radio when the engine is off drains power from the battery, and you could find yourself facing a hard start problem. Make sure to avoid using any electrical accessory until you have started your car. Persistent battery-related problems merit a visit to your local Sunshine Coast Mercedes service shop. Visit a trusted local independent service centre like SVS Autocare to have your battery checked and confirm that it is the source of your problems. If the cause lies elsewhere, their capable mechanics will be able to provide you with the best solutions and recommendations.